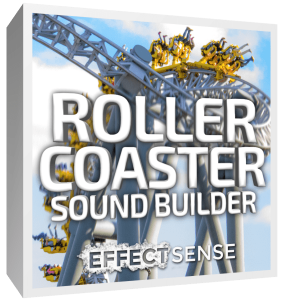 We are proud to release our very first sound effects libraries: Roller Coaster Sound Builder and Amusement Rides & Ambiences. 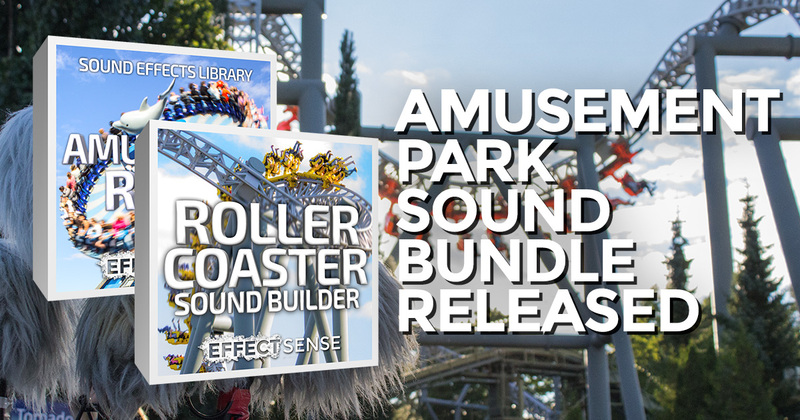 Together, they are the Complete Amusement Park Sound Effects Bundle. 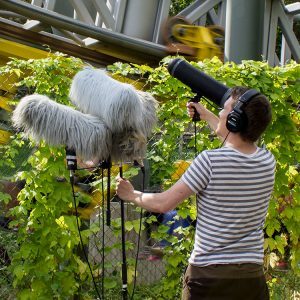 Why amusement park sound effects? 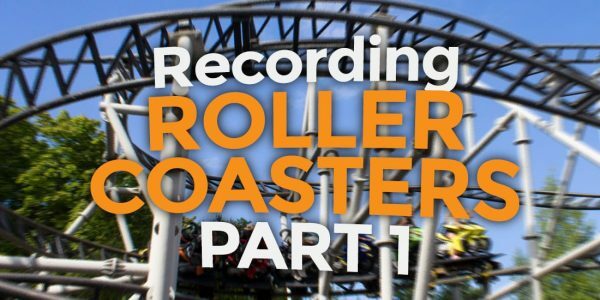 Recording roller coasters and other amusement park sound effects has been my dream for a long time. 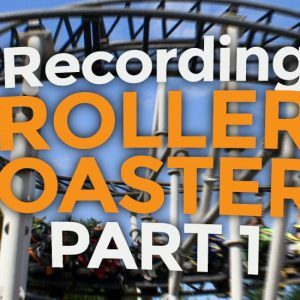 When I got a chance to properly record in an amusement park with full access to the rides, I wanted to do it right. 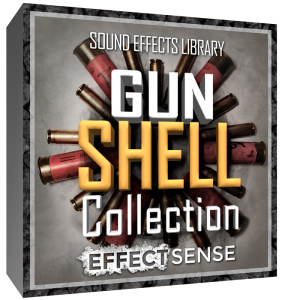 The result is a huge collection of useful, high-quality, hard to access sounds. 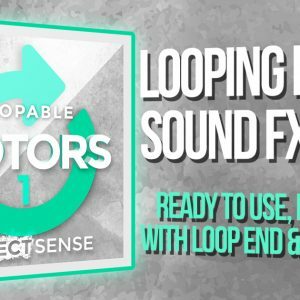 Consisting of almost 16 gigabytes of edited audio, and mainly multichannel LCR + tracking mono recordings, Complete Amusement Park Sound Effects Bundle is one of a kind sound fx library in the world. 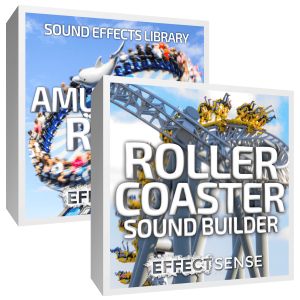 As far as I know, this is the first amusement park / roller coaster sound library of this extent and detail that is published for everyone to buy. 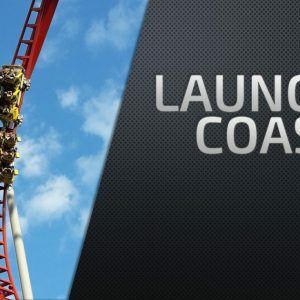 The Roller Coaster Sound Builder includes recordings of five different roller coasters: Big Steel Coaster, Small Steel Coaster, Flying Coaster, Impulse Coaster, and Motorbike Coaster. Three of them include onboard recordings in addition to pass by sounds. Read more from the product page. 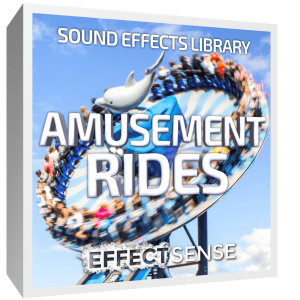 The Amusement Rides & Ambiences sound library is a collection of eight amusement rides + amusement park ambiences. 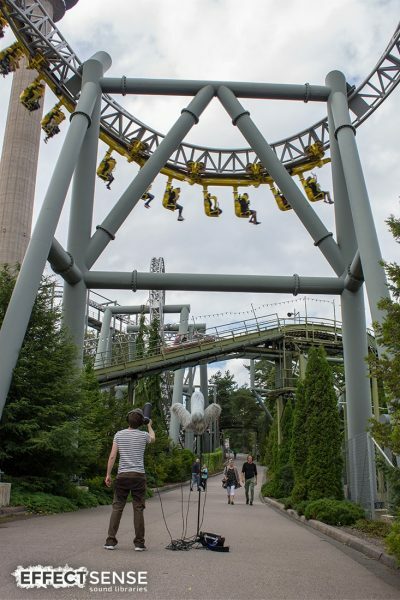 Most of the amusement ride sounds are clean recordings without people. This makes them great for creative sound design. Read more from the product page. Majority of the sounds were recorded with LCR + tracking mono shotgun microphone setup. Big Steel Roller Coaster passbys sound huge in a LCR listening environment. The tracking mono shotgun microphone adds extra detail and more sound design possibilities. 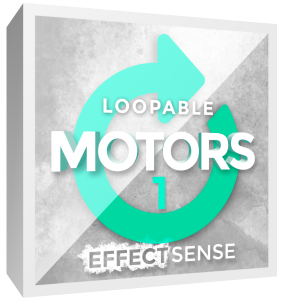 Finally, we have cleaned all the sounds for you with iZotope RX. For some rides we have included the both versions, raw and denoised, so you can pick the perfect one for your project. How did you create this sound library? 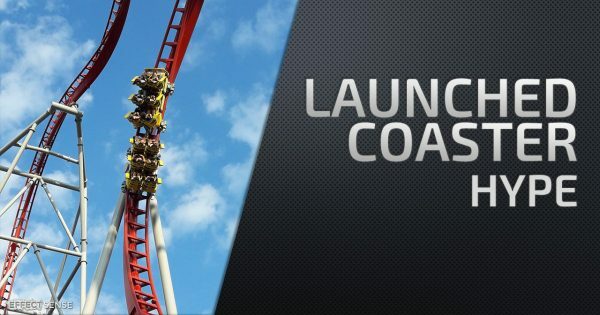 Six roller coasters, multichannel passby & onboard recordings, with & without screaming. 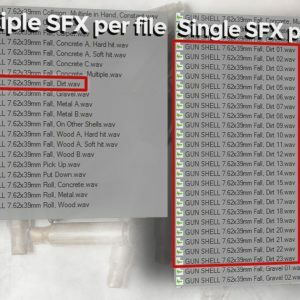 560+ files. Multichannel amusement ride and ambience sound effects. High-quality, hard to access recordings. 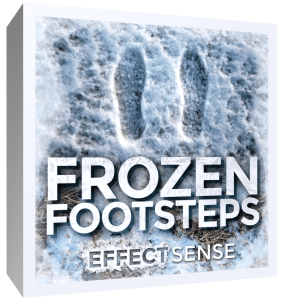 Owner and creator of Effect Sense Sound Libraries. Field recordist. Composer. Sound effects enthusiast. Recording sound effects since 2008.